In some States badges are issued others require the employer to provide badging. 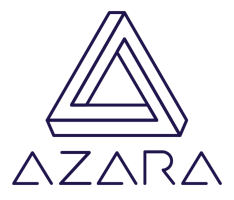 Azara tracks employees, grants permissions based on responsibilities and harbors an electronic file of forms required for hired. 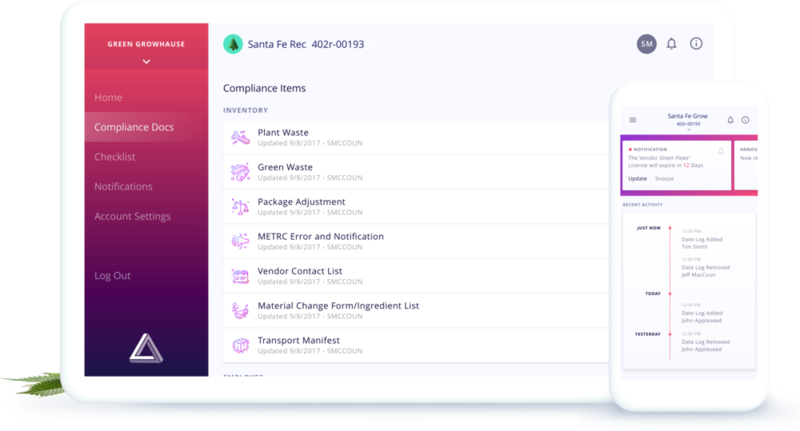 Any occupational badges that expire are also tracked and the user and business are notified prior to the badging expiring.